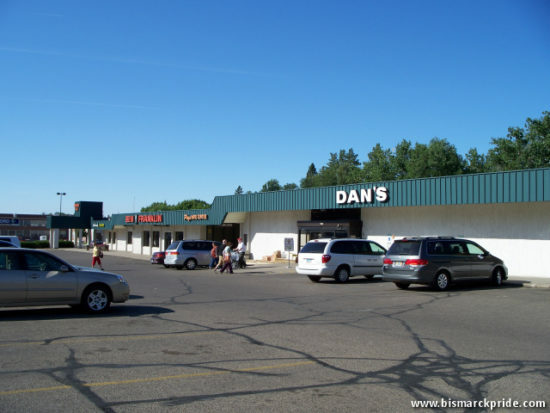 Arrowhead Plaza in 2009, prior to renovation. 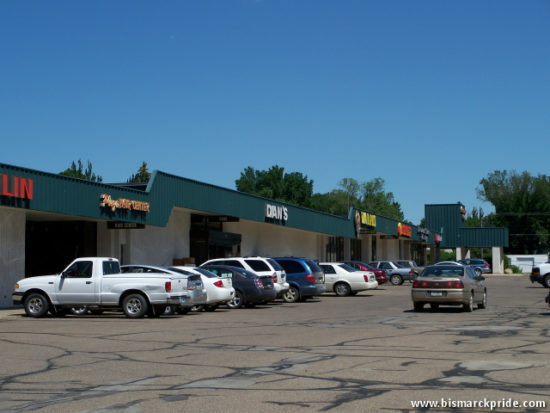 Opened in November 1953, Arrowhead was Bismarck’s first shopping center. 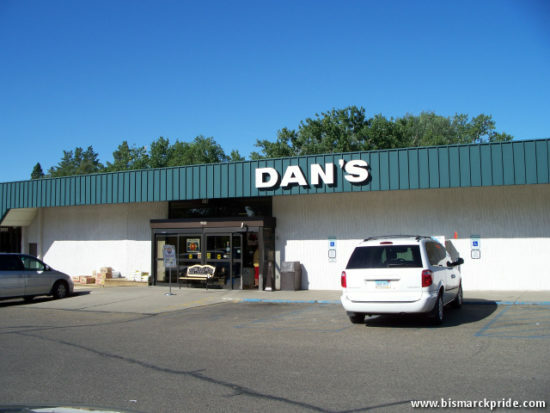 Dan’s Supermarket has anchored the center since its opening. 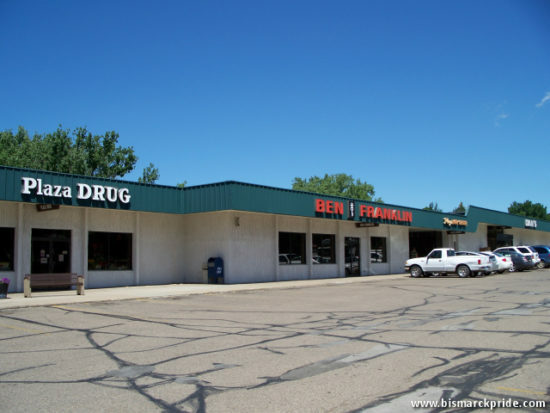 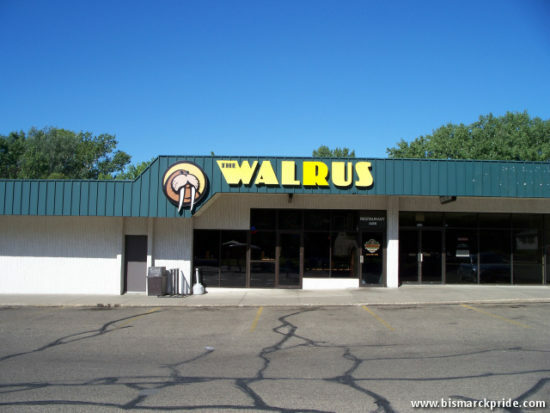 to view Arrowhead Plaza pictures from 2011, after renovation. 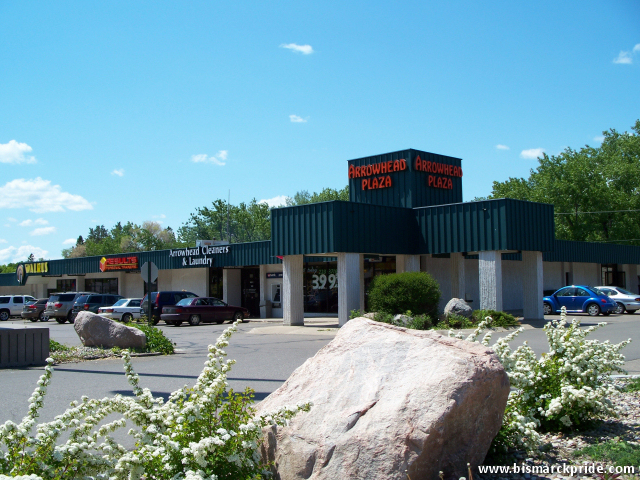 Click here to learn more about Arrowhead Plaza.